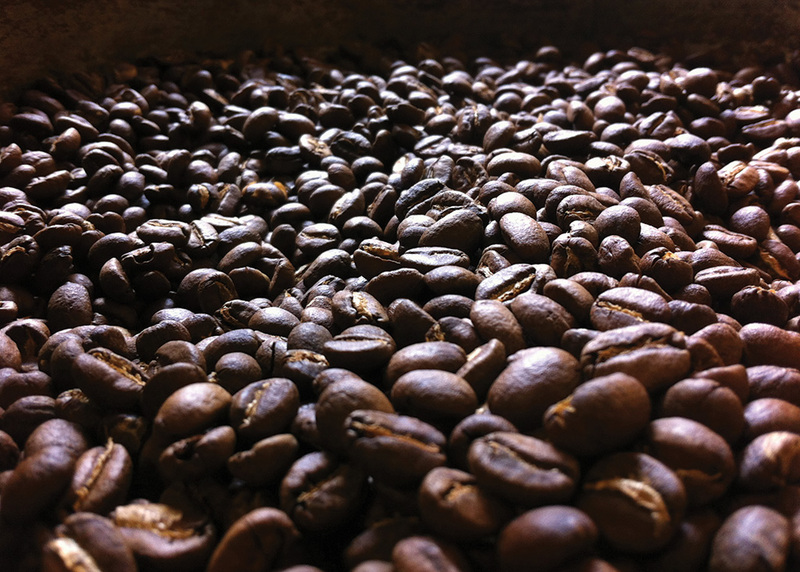 ROAST ANALYSIS IS A CRITICAL STEP in ensuring finished-product quality and consistency in the roasting process. For the majority of coffee roasters, roast analysis is performed by sensory evaluation—both visual and taste evaluation (cupping) executed at the individual roast batch level. 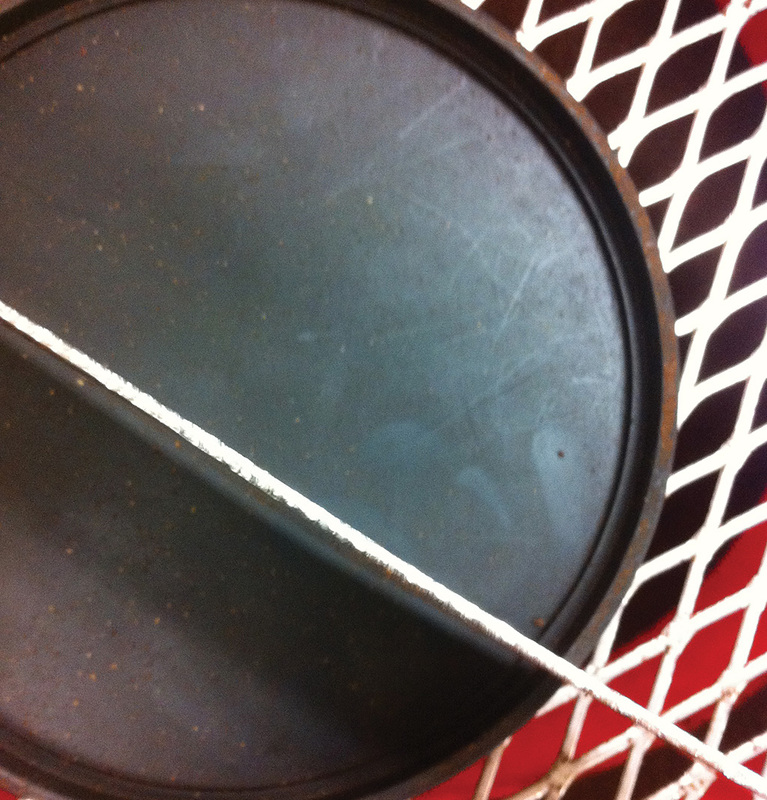 Many roasters supplement sensory evaluations with one or more objective measurements. Regardless of the method of analysis, the most important components in evaluating quality are determining which measurements are critical to quality, deciding the most appropriate analysis to be performed and, importantly, identifying the variables that affect measurements. Flat-edged leveling tool on an Agtron sample dish. 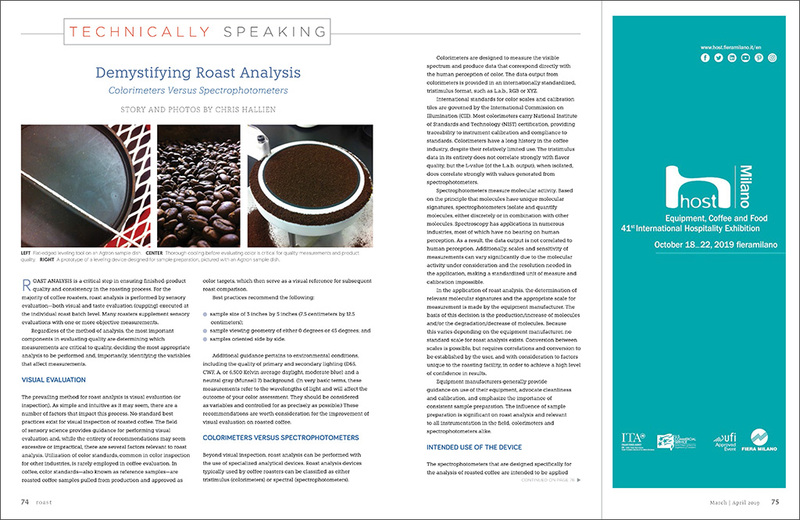 The prevailing method for roast analysis is visual evaluation (or inspection). As simple and intuitive as it may seem, there are a number of factors that impact this process. No standard best practices exist for visual inspection of roasted coffee. The field of sensory science provides guidance for performing visual evaluation and, while the entirety of recommendations may seem excessive or impractical, there are several factors relevant to roast analysis. Utilization of color standards, common in color inspection for other industries, is rarely employed in coffee evaluation. In coffee, color standards—also known as reference samples—are roasted coffee samples pulled from production and approved as color targets, which then serve as a visual reference for subsequent roast comparison. samples oriented side by side. Additional guidance pertains to environmental conditions, including the quality of primary and secondary lighting (D65, CWF, A, or 6,500 Kelvin average daylight, moderate blue) and a neutral gray (Munsell 7) background. (In very basic terms, these measurements refer to the wavelengths of light and will affect the outcome of your color assessment. They should be considered as variables and controlled for as precisely as possible.) 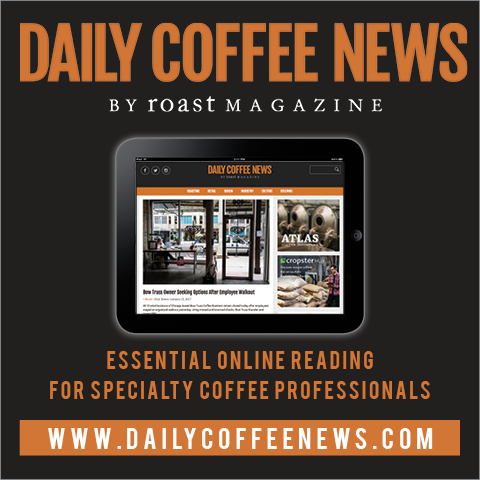 These recommendations are worth consideration for the improvement of visual evaluation on roasted coffee. Thorough cooling before evaluating color is critical for quality measurements and product quality. Beyond visual inspection, roast analysis can be performed with the use of specialized analytical devices. Roast analysis devices typically used by coffee roasters can be classified as either tristimulus (colorimeters) or spectral (spectrophotometers). Colorimeters are designed to measure the visible spectrum and produce data that correspond directly with the human perception of color. The data output from colorimeters is provided in an internationally standardized, tristimulus format, such as L.a.b., RGB or XYZ. International standards for color scales and calibration tiles are governed by the International Commission on Illumination (CIE). Most colorimeters carry National Institute of Standards and Technology (NIST) certification, providing traceability to instrument calibration and compliance to standards. Colorimeters have a long history in the coffee industry, despite their relatively limited use. The tristimulus data in its entirety does not correlate strongly with flavor quality, but the L-value (of the L.a.b. output), when isolated, does correlate strongly with values generated from spectrophotometers. Spectrophotometers measure molecular activity. Based on the principle that molecules have unique molecular signatures, spectrophotometers isolate and quantify molecules, either discretely or in combination with other molecules. Spectroscopy has applications in numerous industries, most of which have no bearing on human perception. As a result, the data output is not correlated to human perception. Additionally, scales and sensitivity of measurements can vary significantly due to the molecular activity under consideration and the resolution needed in the application, making a standardized unit of measure and calibration impossible. In the application of roast analysis, the determination of relevant molecular signatures and the appropriate scale for measurement is made by the equipment manufacturer. The basis of this decision is the production/increase of molecules and/or the degradation/decrease of molecules. Because this varies depending on the equipment manufacturer, no standard scale for roast analysis exists. Conversion between scales is possible, but requires correlations and conversion to be established by the user, and with consideration to factors unique to the roasting facility, in order to achieve a high level of confidence in results. Equipment manufacturers generally provide guidance on use of their equipment, advocate cleanliness and calibration, and emphasize the importance of consistent sample preparation. The influence of sample preparation is significant on roast analysis and relevant to all instrumentation in the field, colorimeters and spectrophotometers alike. A prototype of a leveling device designed for sample preparation, pictured with an Agtron sample dish. The spectrophotometers that are designed specifically for the analysis of roasted coffee are intended to be applied to coffee immediately upon completion of the roasting process. Molecular activity, the basis of measurement, changes over time and with further processing; measurements change as a result. In-process and finished-product analysis are common in the industry, requiring specifications to take into account time since roast, grind particle size distribution (GPSD), bulk grinding and densification/normalizing settings. Colorimeters, designed to measure color rather than coffee chemistry, are relatively stable with consideration to many of these factors. 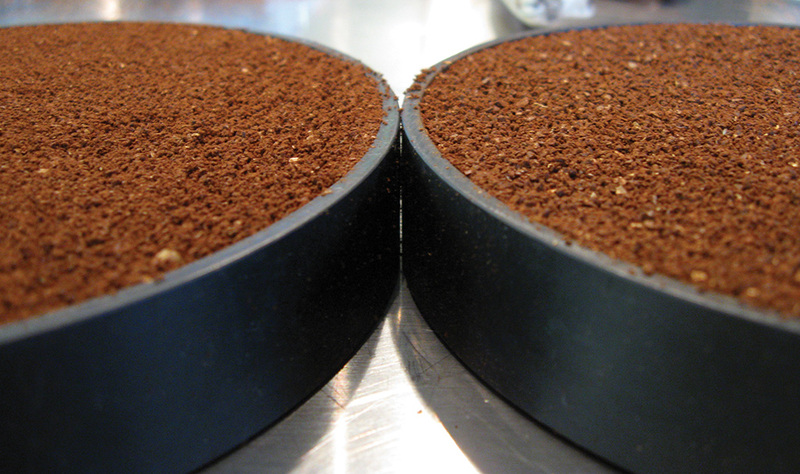 A comparison of the same coffee using two different grind sizes. Color values will vary even with a slight grind-size adjustment. Roasted coffee is often sampled directly from the cooling tray, during the cooling cycle or after the cooling cycle is complete. The roasting process, which includes the cooling cycle, is generally considered to end when coffee reaches temperatures at or below 120 degrees F (49 degrees C), the temperature at which coffee becomes stable as it pertains to the roasting process. A sample collected from a batch of coffee prior to reaching cool-down temperature may experience a different rate of cooling than the batch it represents, running the risk of not being representative of the roast batch in its final state. Roast Batch Temperature: Temperature measurements of the roast batch should be included in a standard operating procedure (SOP) for roast analysis. Non-contact temperature determination can be performed with an infrared (IR) temperature gun. Cooling Tray Temperature Gradients: A variation in temperature of 36 degrees F (20 degrees C) can exist among coffee beans of the same roast batch in the same cooling tray, depending on design of the cooling tray and agitation style. 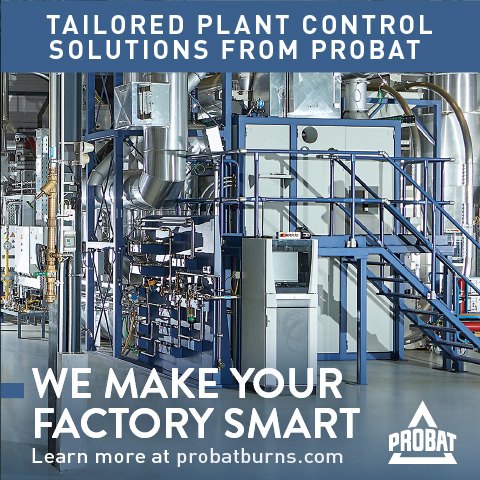 Thorough cooling is critical for product quality and quality measurements. In addition to the importance of a sample being representative of the batch by virtue of having reached adequate cool-down temperature, the temperature of a coffee sample can have significant impact on analytical measurements. Recommendations for sample temperature, for the purposes of both spectrophotometers and colorimeters, is to be within the range of approximately 40 to 105 degrees F (4.4 to 40.5 degrees C). Independent verification of near-infrared spectroscopy (NIRS) methods for roast analysis and moisture found that measurements stabilize at less than 105 degrees F (40.5 degrees C). Thermochromism—the phenomenon of the color of certain materials to be perceived differently due to temperature—impacts colorimeters as well as the visual inspection process. 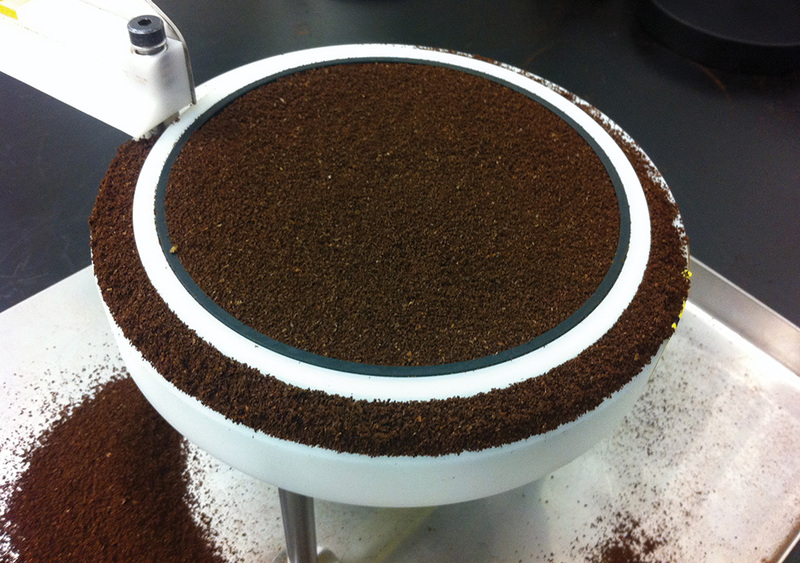 Grinder calibration typically is performed on “tempered” coffee—coffee that has rested post-roast and is thus structurally ready for grinding. Samples evaluated immediately after roasting are less brittle and grind differently, resulting in different GPSD and morphology than those used for calibration. The best way to determine the variables influencing measurements and quantify their impact is to perform a measurement system analysis (MSA). An MSA is a method of assessing the validity of a measurement system and determining factors that contribute to measurement error. MSAs use scientific tools to determine the amount of variation caused by measurement systems. It is recommended to conduct an MSA on any analytical equipment used in testing. The results of an MSA are used to verify quality control equipment, identify rogue pieces of equipment, create SOPs that minimize variation, or determine the amount of tolerance (or margin of error) to include in a product specification. Specifications should factor inter-instrument agreement and repeatability values into the tolerance of their finished roasted coffee products. Whether one’s quality program is based entirely on sensory evaluation or involves the use of complex analytical instruments, there are numerous factors that impact and influence results. 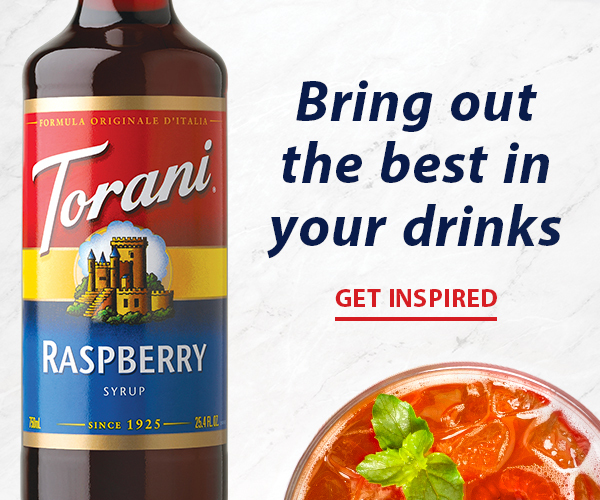 In order to produce a consistent, high-quality product, you must first determine appropriate testing protocols. In addition, you need to understand the measuring system you are using, and any factors that impact your evaluations. When possible, these factors should be controlled. 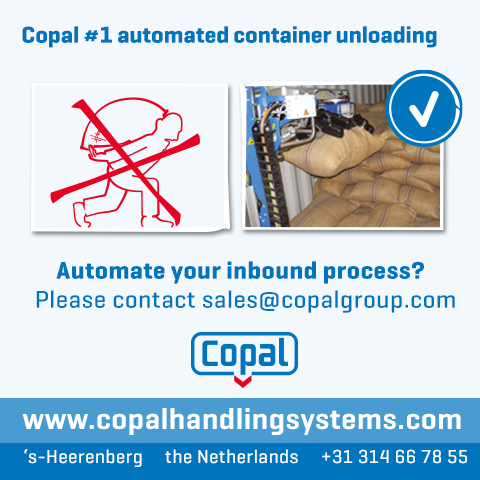 When it’s not possible to control them, the variation within the measurement system needs to be taken into consideration to create and apply a reasonable quality control process. CHRIS HALLIEN iis product manager for Cropster: Roast and Cropster: Coffee Lab. 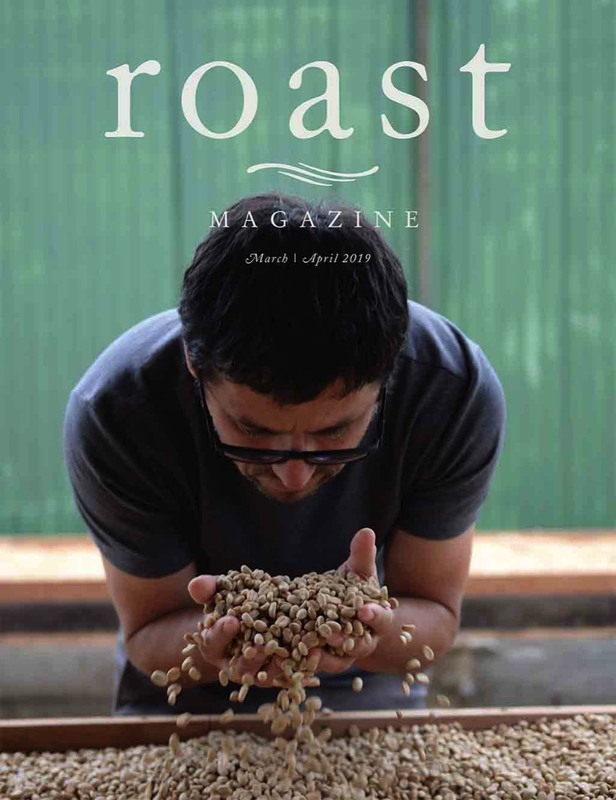 He is a long-standing member of and presenter for the Coffee Roasters Guild (CRG) and the Specialty Coffee Association (SCA). He serves on the Standards Committee for the SCA and was recently elected to the CRG Advisory Council. Hallien is a licensed C grader, licensed Q grader, certified sensory scientist and food scientist. 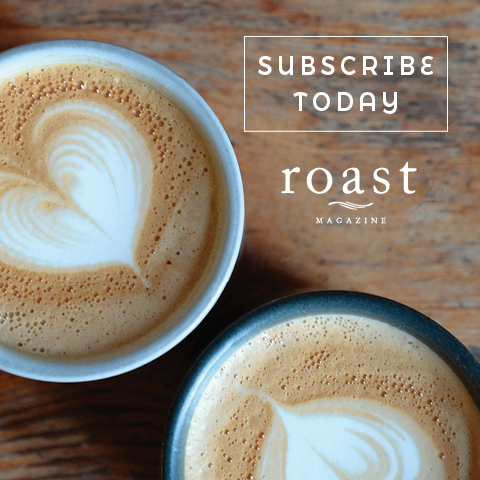 For more information on this topic, read “The Color of Coffee: Using Color Analysis in Quality Control” in Roast’s January/February 2015 issue, and “Spectroscopy Illuminated: A Practical Approach to Determining Roast Development” from our May/June 2018 issue.